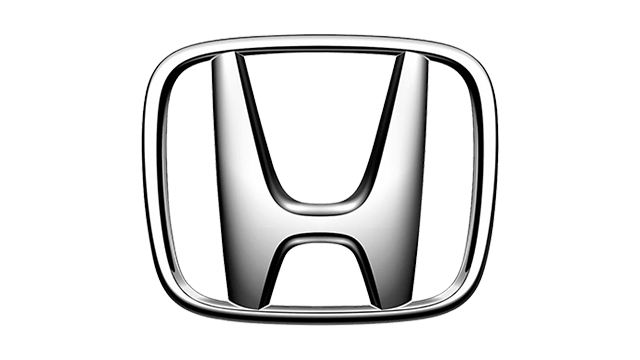 It’s no secret that many folks find the Honda Jazz pretty amazing. In fact, several of our editors have had or currently own this cool little subcompact hatch. 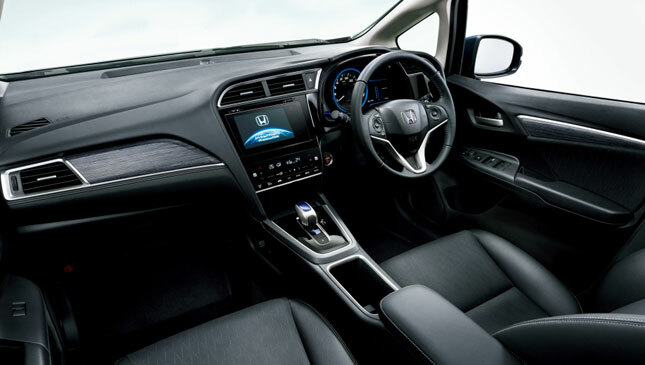 While it looks just like a tidy hatchback from the outside, the space it has on the inside is what endears it to many. 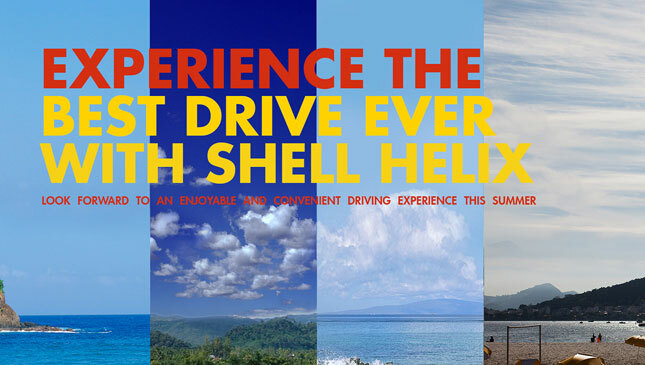 What if you could turn this already versatile little hatchback into something even more flexible? This is what Honda has done with the Shuttle. A quick look at the car reveals that it is basically a stretched version of the Jazz. 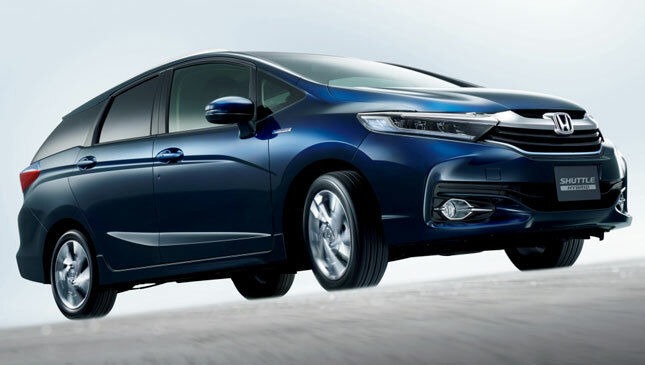 The wagon-like profile isn’t just for show as it gives the already spacious Jazz even more cargo-carrying capability. 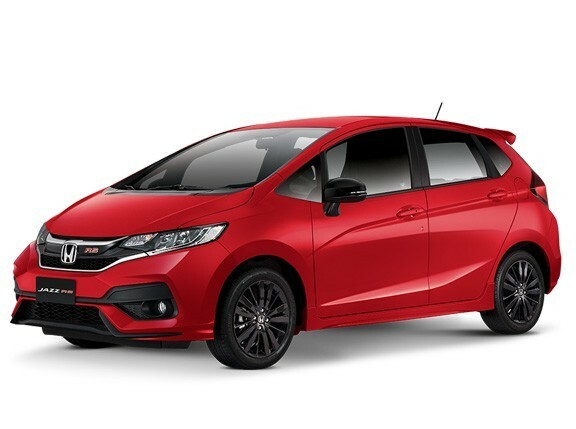 Those of you who are familiar with the Honda hatch inside and out will know that it has a cargo capacity of roughly 354L with the rear seats up and 884L with those same flexible seats folded. 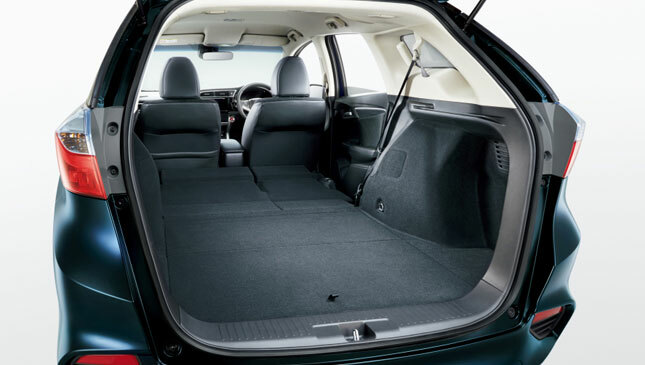 Thanks to the added length, the new Shuttle boasts roughly 500L of space even with the rear seats up. So you can just imagine how much more stuff you can haul with this little wonder. Sharing bits with the Jazz and the City, the Shuttle naturally gets the same 1.5-liter four-cylinder engine with 118hp and 145Nm driving the front wheels. If you want something even cooler, you can opt for the Shuttle fitted with a hybrid motor and all-wheel drive--featuring a 1.5-liter Atkinson’s cycle gasoline engine, an electric motor, and a lithium-ion battery. This setup sends power to all four wheels via a dual-clutch transmission, and is capable of averaging around 36.4km/L. 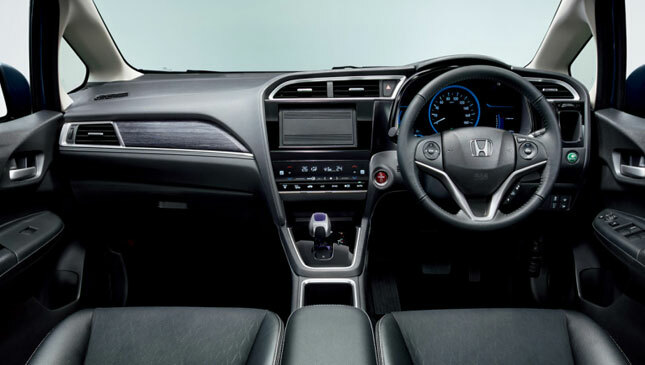 In true Honda fashion, the Shuttle will get such niceties as leather seats, LED lighting, GPS navigation, smart key with push-button ignition, cruise control, and heated front seats, just to name a few. 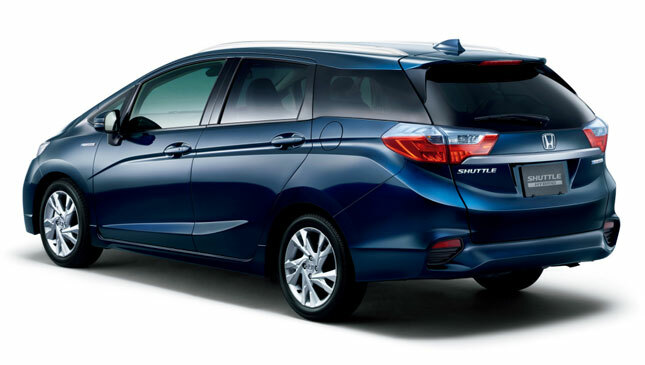 The new Honda Shuttle is set to be unveiled in the carmaker’s Japanese home market this month. 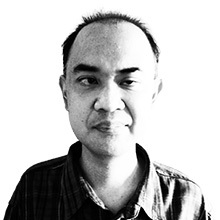 As for our market, who knows? 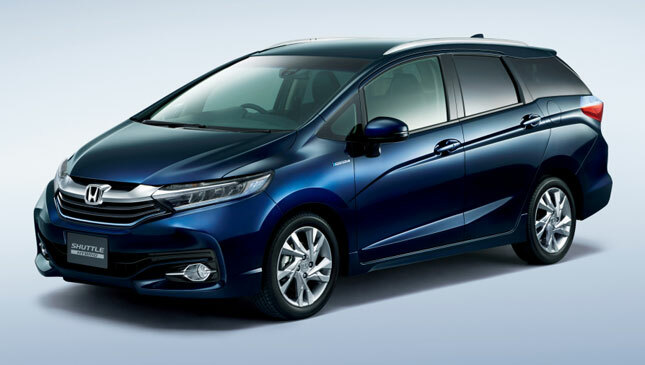 With Honda’s recent release of the new seven-seat Mobilio, they might just spring a surprise sometime in the near future. We’ll definitely let you in on it if and when that happens.